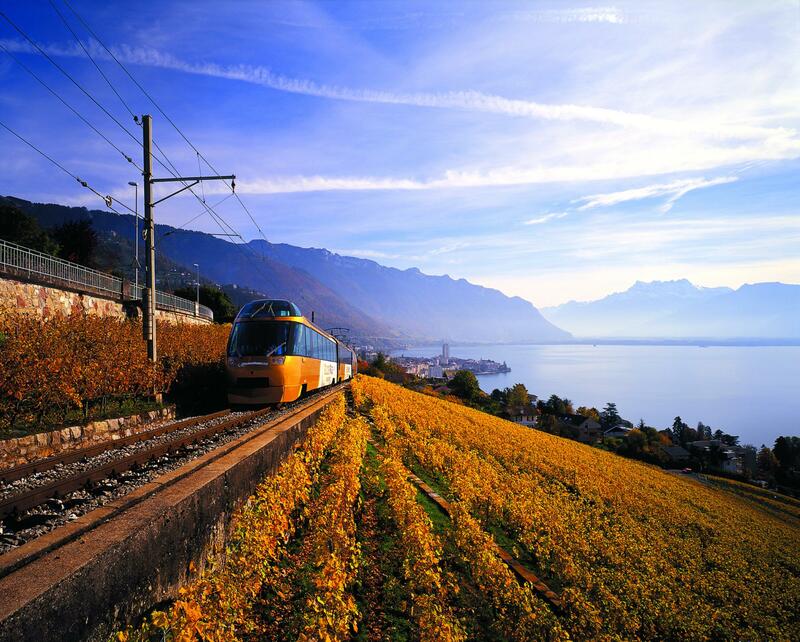 In Lake Geneva Region more than anywhere else, the journey is part of the holiday. From the deck of a boat or through the window of a train, funicular or cable car, passengers enjoy the view as they travel from one place to the next, sometimes with delicious local treats to heighten the pleasure. At the crossroads of Europe, the Lake Geneva Region was one of the first Swiss regions to develop rail and water-based transport in the 19th century. Having been refurbished and carefully restored, some of these first means of transport still carry passengers who are delighted to be able to combine their journey with a trip back in time. 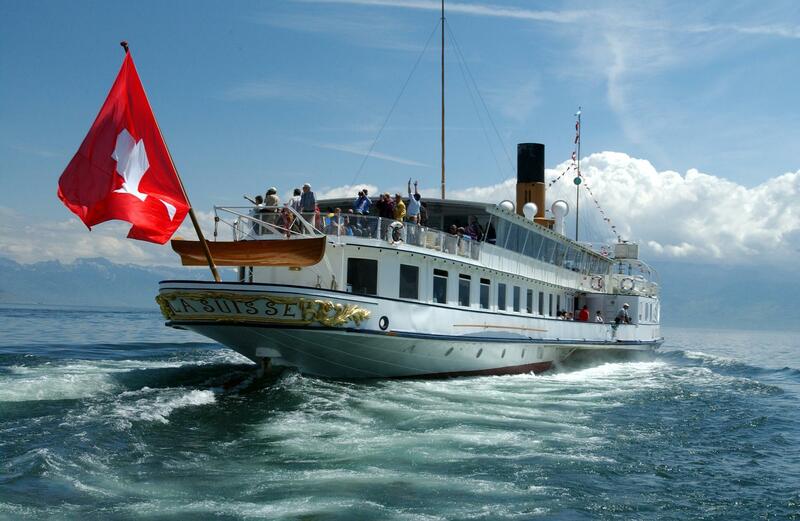 The CGN meticulously maintains eight steamboats dating from the Belle Epoque. One of the finest historical fleets in Europe, it is listed as a national monument. The Belle Epoque style can also be enjoyed on the rails with the GoldenPass. Just like CGN, GoldenPass operates restored carriages but also modern, panoramic trains between Lake Geneva and the Alps. A multitude of other trains or funiculars run from the towns up into the mountains, through vineyards and countryside: an ideal chance to enjoy the region’s wide variety of landscapes as they pass by.